Hamish Baddeley is a barrister at William Forster Chambers in Darwin, Northern Territory. Administrative Law, Appeals, Banking, Commercial Law, Company Law, Contract, Defamation,Employment Law, Engineering and Construction, Equity, Injunctions, Inquiries, Insolvency, Insurance,Intellectual property, Mining, Resources and the Environment, Negligence, Professional Services, Real Property, Statutory Interpretation,Tenancy Laws, Trade Practices, Tort Law, Town Planning. Hamish grew up in Darwin before completing High School and University in Sydney. Since that time, Hamish has been employed as a solicitor in the commercial litigation team of large commercial firms in Sydney. acting for the NSW Police in the judicial inquiry into the assassination of Cabramatta MP John Newman by Phuong Ngo. Hamish joined William Forster Chambers in July 2016. 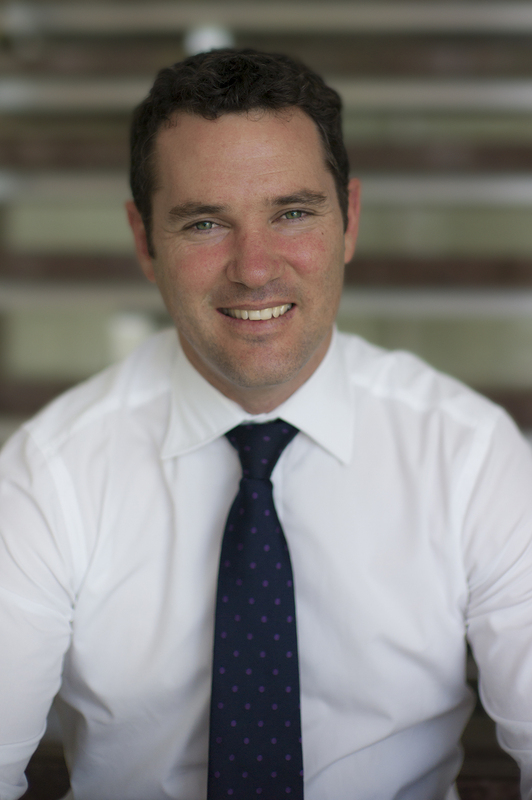 Since joining William Forster Chambers, Hamish has had a predominate focus on mining, construction, property and contractual disputes.